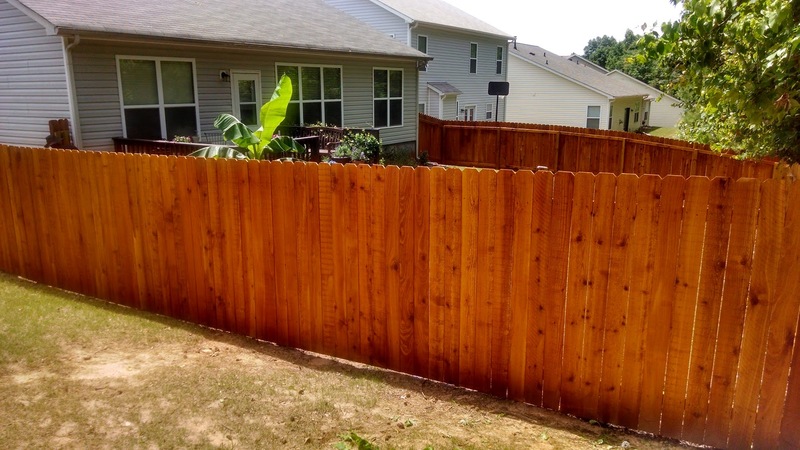 Sealing your Fence will protect it against mother nature and make it last much longer. 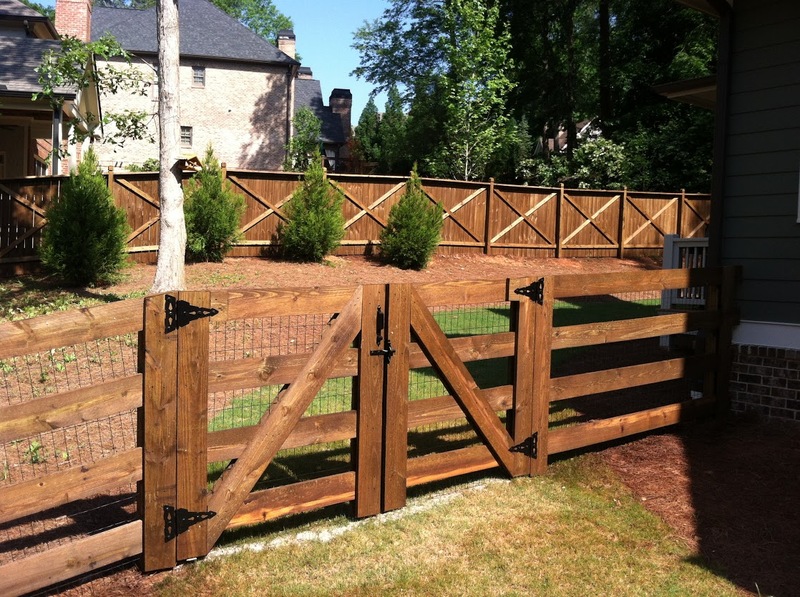 Fence Sealing is an excellent choice for those clients that prefer to magnify the natural beauty of the wood structure, while offering protection from Sun degradation. However, using ONLY a clear sealant will NOT prevent the natural graying, dark spotting, and aging process from being visibly seen after a while. Using a clear type of sealant on fencing primarily built with P.T.P, will eventually display the aging process as it continues to (dry-out/season) over time. Sealants containing minimal pigment color (clear or honey) WILL NOT mask the onset of discoloration over time. Therefore, if you wish to use ONLY sealants with minimal pigment, then you should expect to perform annual or semiannually re-treatments. Climate/seasonal variances in temperatures are key factors that contribute to the length of protection.